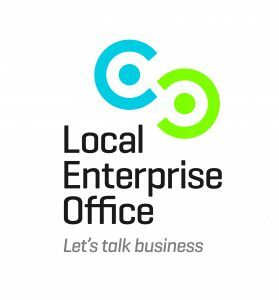 This half day workshop sponsored by LEO Waterford entitled Business Development with CRM will help you improve your Business Structures and Processes including: Internal Communications, Sales, Marketing (Email & Social Media), Customer Care and Support by effectively using a CRM system tailored to your industry type. Each attendee will also receive 2 hours individual mentoring in CRM, at a time that suits you (either to use your current system more effectively OR help you with scoping a CRM to fit in with your businesses requirements and budget). An Assessment Report will be provided thereafter.